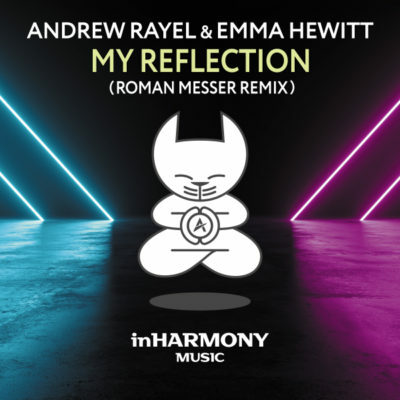 As if Andrew Rayel & Emma Hewitt’s “My Reflection” wasn’t already a killer tune, Roman Messer provides a sonic mirror image that breaks the intensity scale. 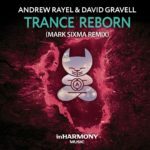 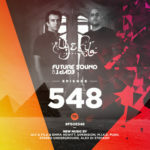 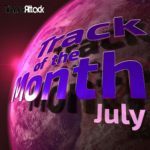 Sending the build-up into overdrive with Electro-scented, high-impact bass before turning in an anthemic breakdown of the highest order, the Russian Trance icon makes sure you get to see this tune for what it is: a peerless song meant to excite fans for years to come. 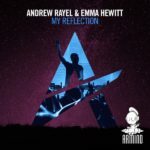 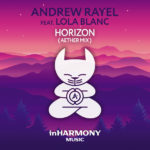 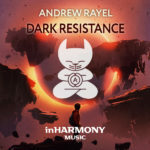 Tagged Andrew Rayel, Emma Hewitt, InHarmony Music, Roman Messer.